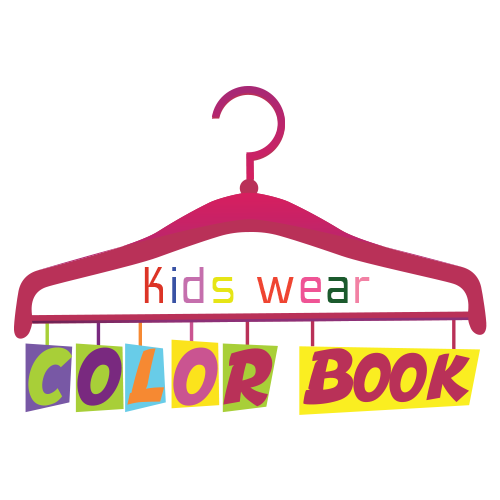 Kids Wear Color Book is a project of Royal Fashions and its one of the top Leading Retail Store deals in all kinds of Original Branded Designer Dresses. We have two outlets of our store at North Nazimabad (Hyderi) and at Clifton. At Royal Fashions you can find and get different variety of women and men’s collection. We have a dedicated team to serve our customers the best of their level.